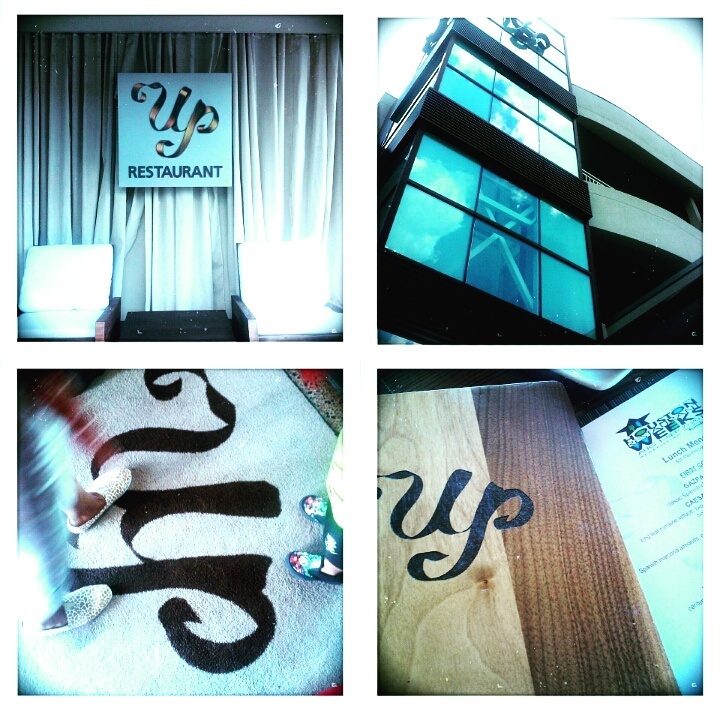 Restaurant Week Review: UP Restaurant – Appetite Deluxe! All across the country restaurants in major cities are offering patrons a one of a kind dining experience for a fraction of the price. Here in Houston, its actually Restaurant WEEKS and it lasts the whole month of August until the first week of September. I have only participated in New York City and in Houston last year. 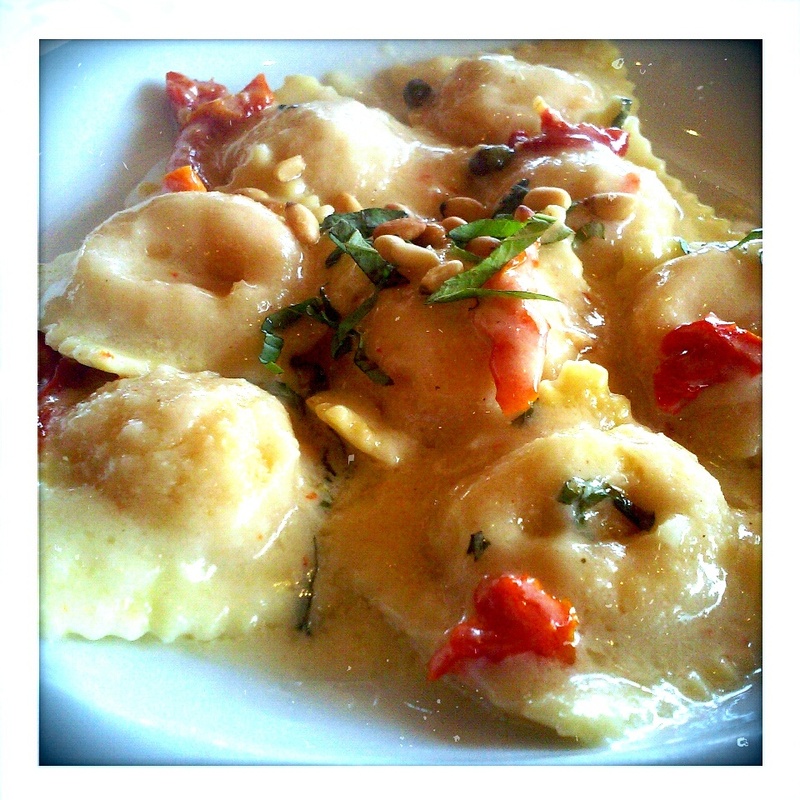 This time I dragged my mom along for my foodie adventures on trying the culinary scene in Houston. 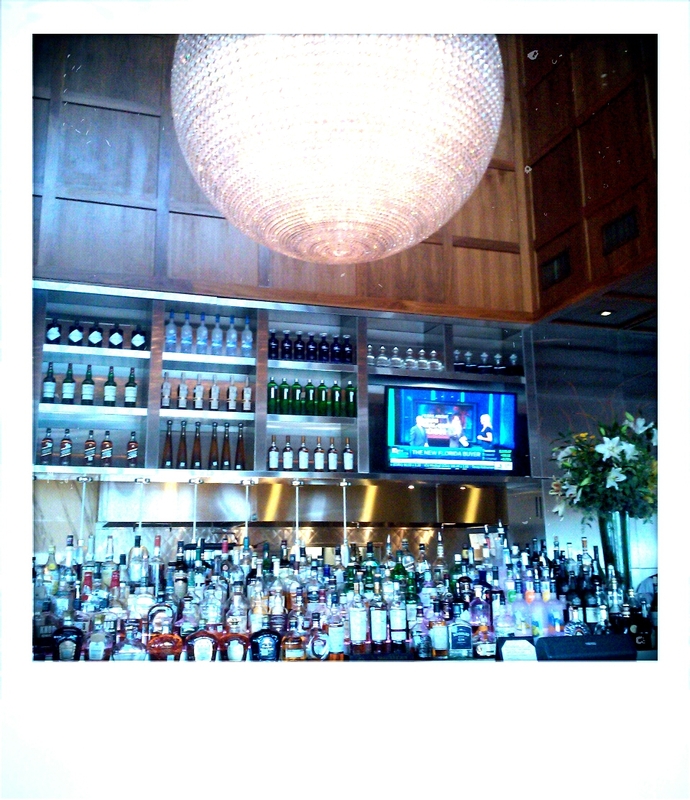 Our first stop was at UP Restaurant located at 3995 Westheimer Rd, Houston, TX 77027. 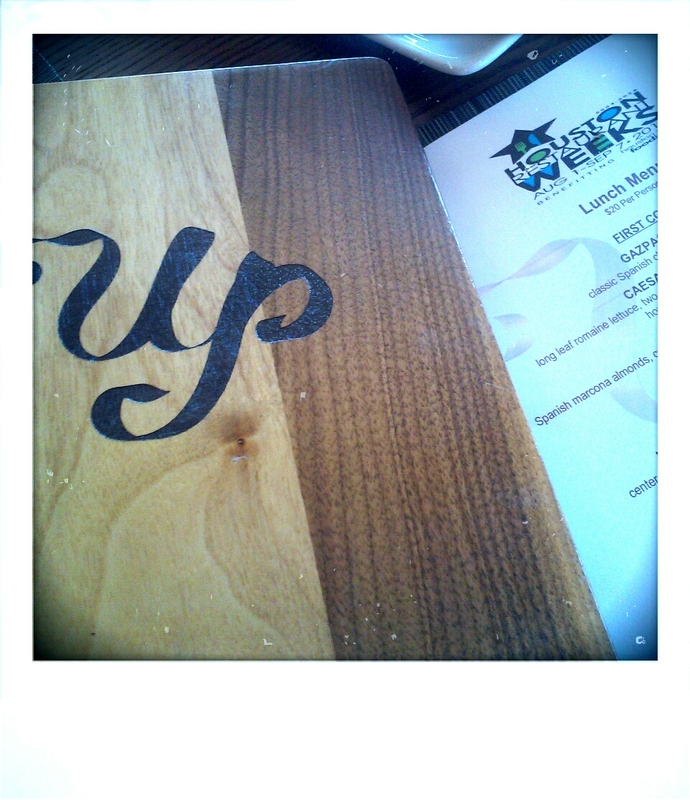 Let me first start off and say the staff and hostess at Up were amazing! Everyone was nice and attentive. No complaints on the customer service at all! So since we got that out the way let’s get to the food. To say I was underwhelmed would be an understatement. I was beyond disappointed in the food. 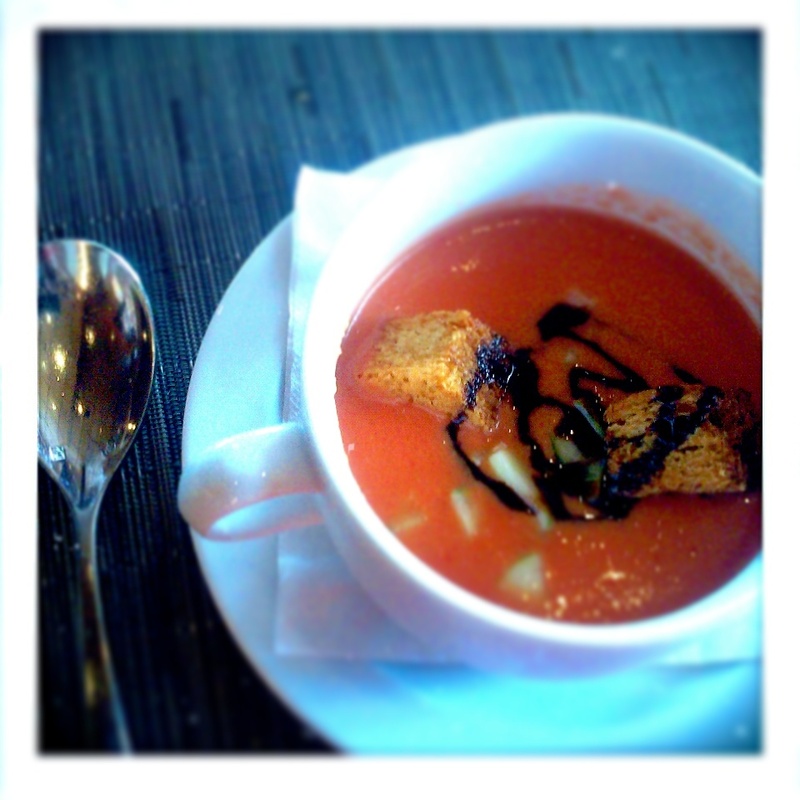 A Spanish chilled Campari tomato soup with cucumbers. Bland and no flavor by any means. I have had chilled soup before so that wasn’t the problem. It literally tasted like it had no seasoning in it. I took a few sips of the soup and set it aside. 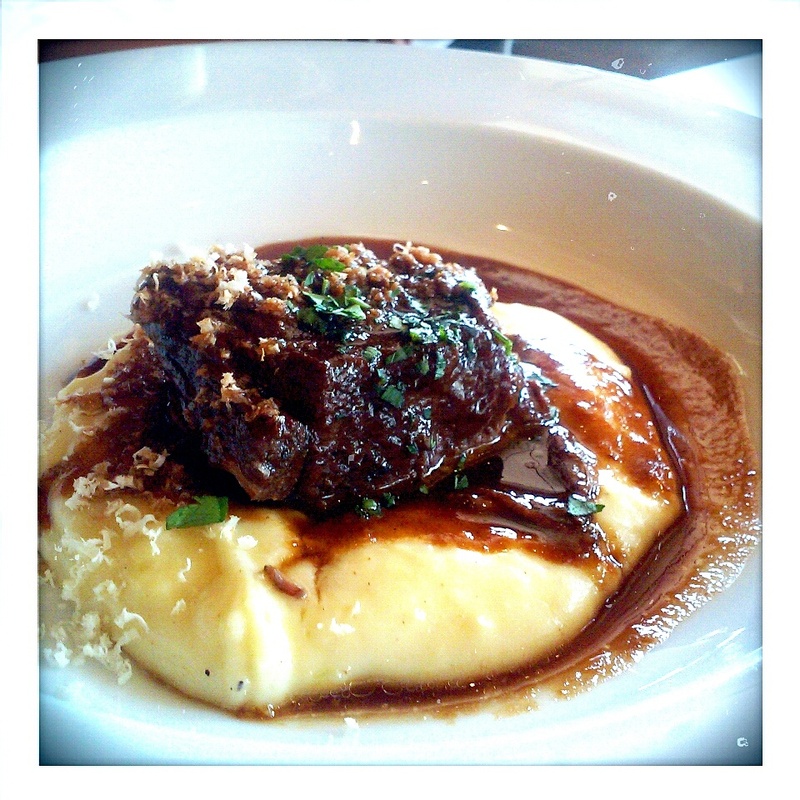 Slow cooked boneless beef short ribs, aligot potato puree, and fresh grated horseradish. This was actually my mom’s meal and she loved it. I tasted a bit of it and I must say the beef was sooo tender and the potatoes were yummy. I am not a fan of horseradish but I feel it complimented the meat and sauce well. I’ve tasted fresh Maine lobster and this absolutely was not it. It actually tasted like store bought in a can seafood mixed with some type of cheese. I was not a fan of the sauce either. I’ve made better pasta at home. I literally took a few bites and pushed my plate to the side. 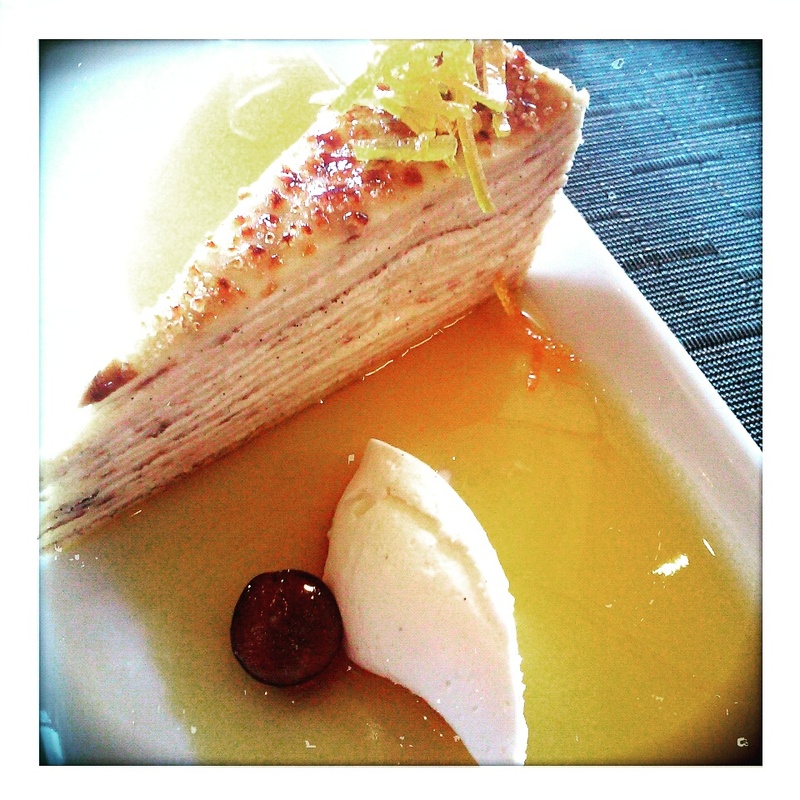 We also ordered desserts which were Crème brûlée and a crepes layered cake. I hate to say this but I can totally make a better dessert than what we were served. (sighs) I feel bad but this was a classic case of a nice appearance of a beautifully designed restaurant but the food is not up to par. My advice. Skip Up and maybe go down….as in downtown Houston for a better meal. Yes I am. My sister in law was telling me about restaurant week and I wanted to try it out.